Instagram: wongtonsoup21 Nikon D7000. 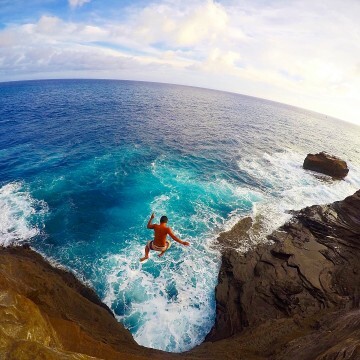 GoPro Hero4. Wu tang is forever. If you're ever in Oahu and want to hike and shoot, hit me up!